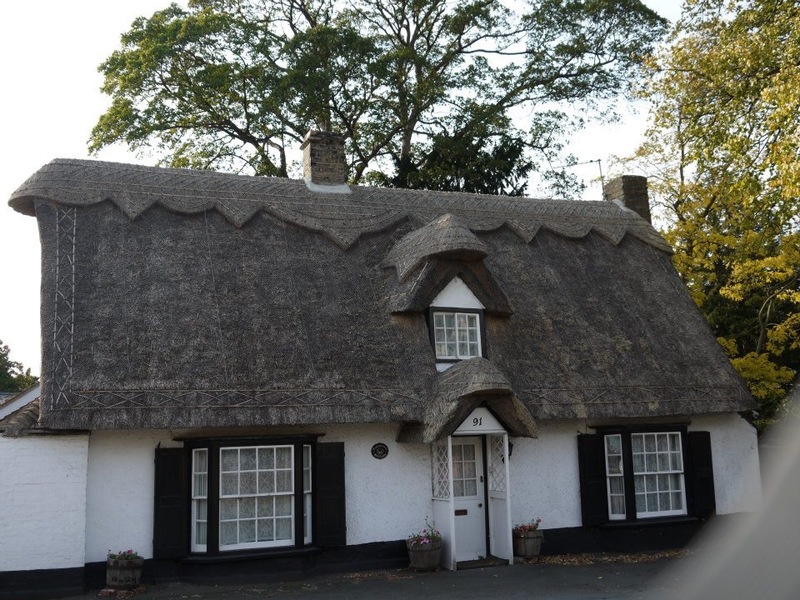 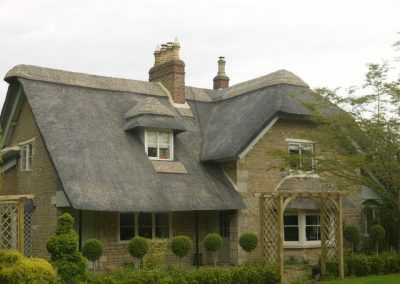 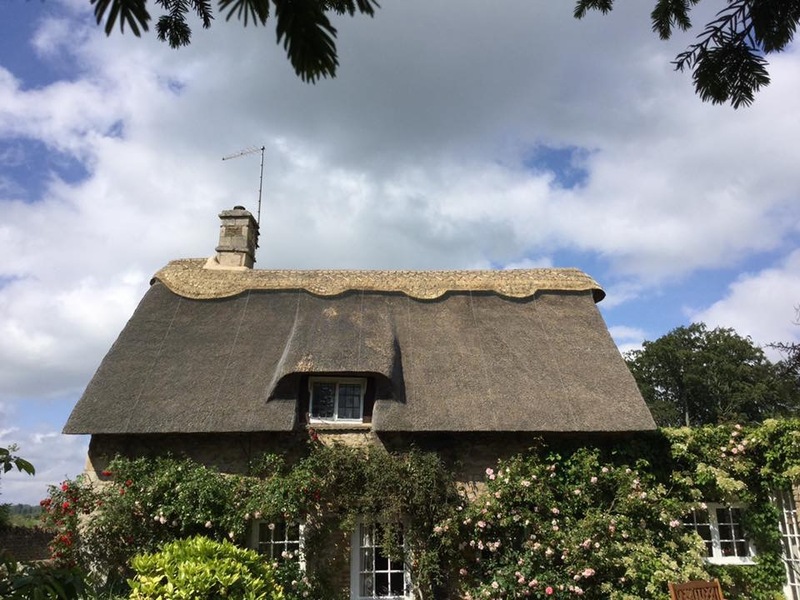 After a period of time, all thatch needs to be maintained, regardless of materials, which on average is between every 10-15 years. To gain the most life from your roof, this maintenance is essential. With the existing ridge removed and the top fixings checked to ensure the main coat is secure, a new ridge is then applied. The existing coat is then carefully inspected and where required, repaired by inserting new material, which can give the roof a spotted effect. Any moss and lichen build up is removed, with all loose debris being swept away. 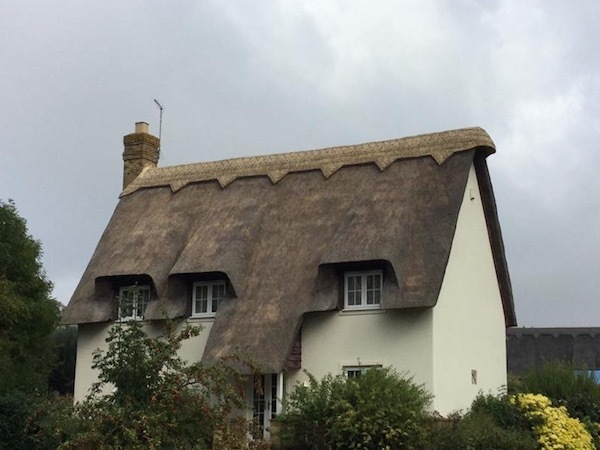 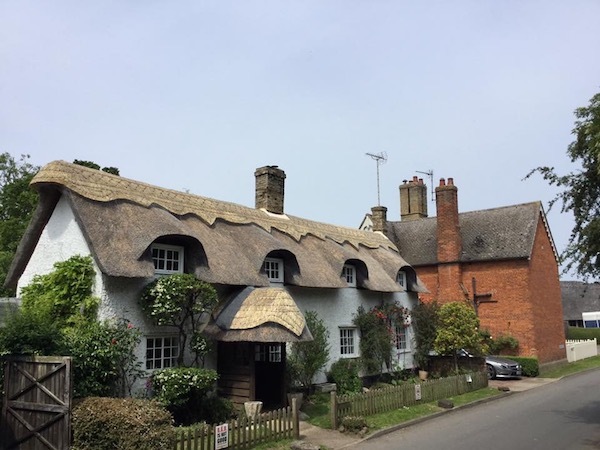 On long straw, the decorative wood work to the eaves and gables are replaced as standard. 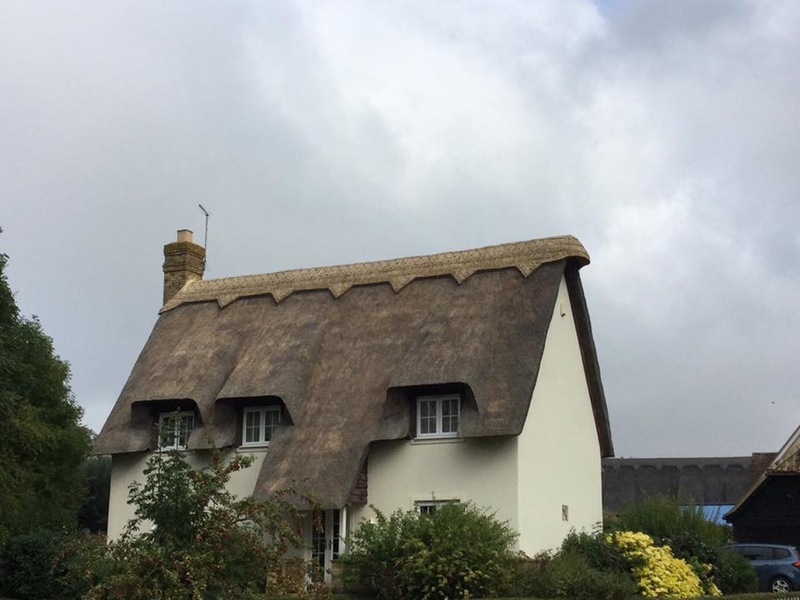 New wire netting is then applied, with mortar fillets installed to any abutments.